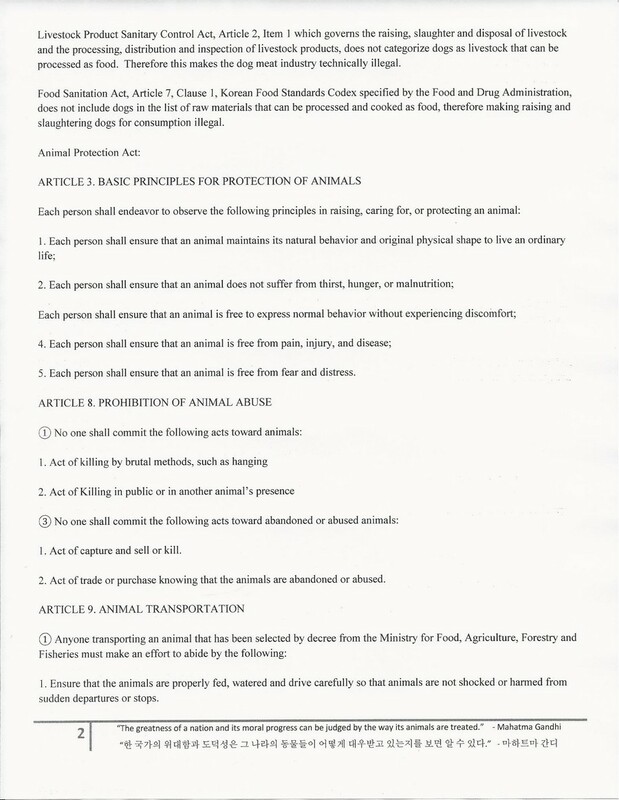 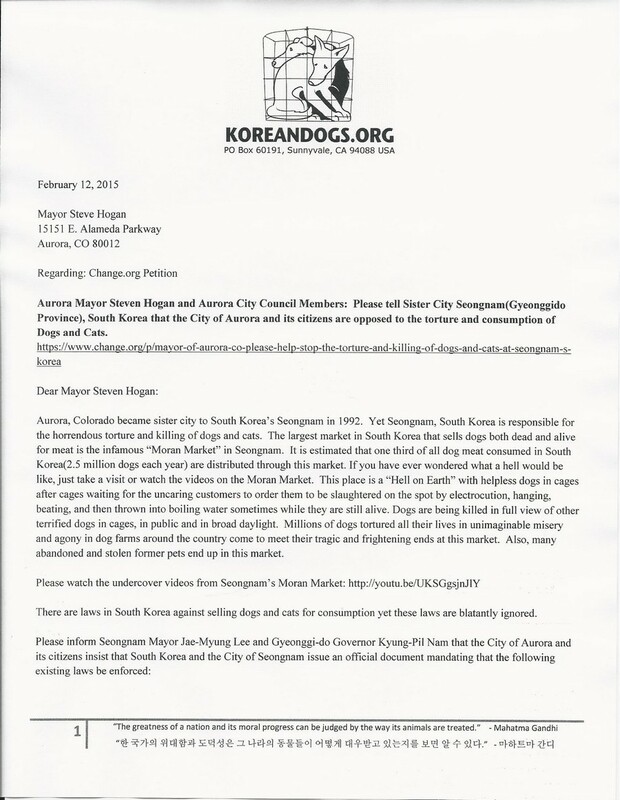 Home / Blog / Petition letters mailed – Aurora, CO – Tell Sister City Seongnam to stop the torture and consumption of dogs and cats! 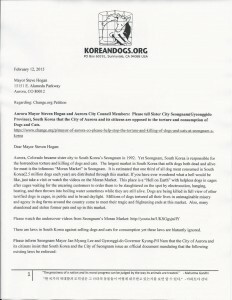 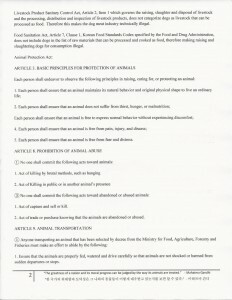 We mailed petition letters for the petition, Aurora Mayor Steven Hogan and Aurora City Council Members: Please tell Sister City Seongnam, South Korea that the City of Aurora and its citizens are opposed to the torture and consumption of Dogs and Cats! 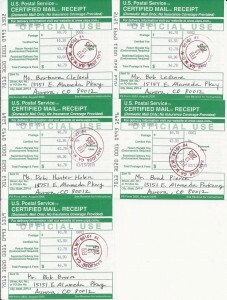 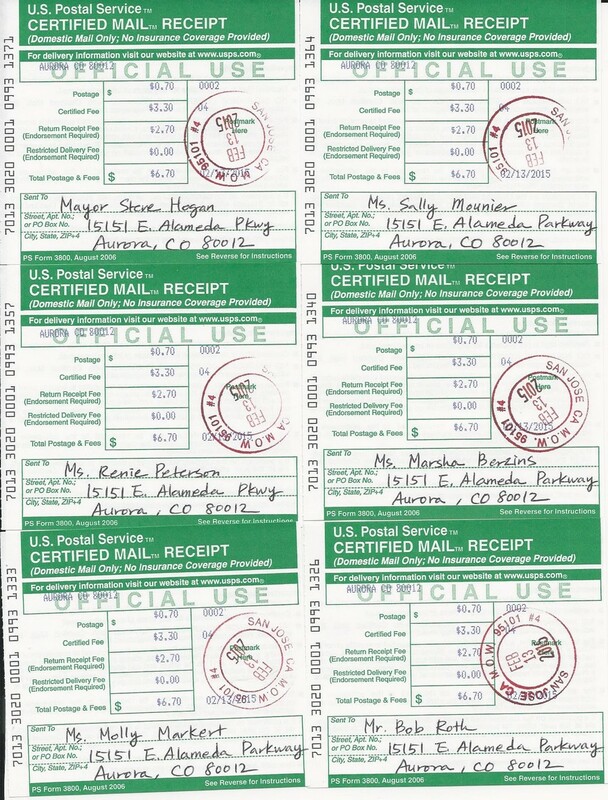 to the Aurora Mayor Steve Hogan and each of the City Council members on February 13, 2015 by USPS Certified mail with return receipt service as below. 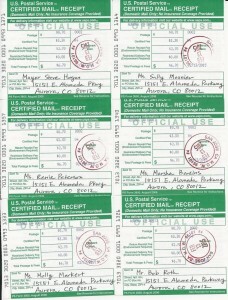 Click HERE to email, call and send letters to the Aurora Mayor Steve Hogan and Members of the Aurora City Council! 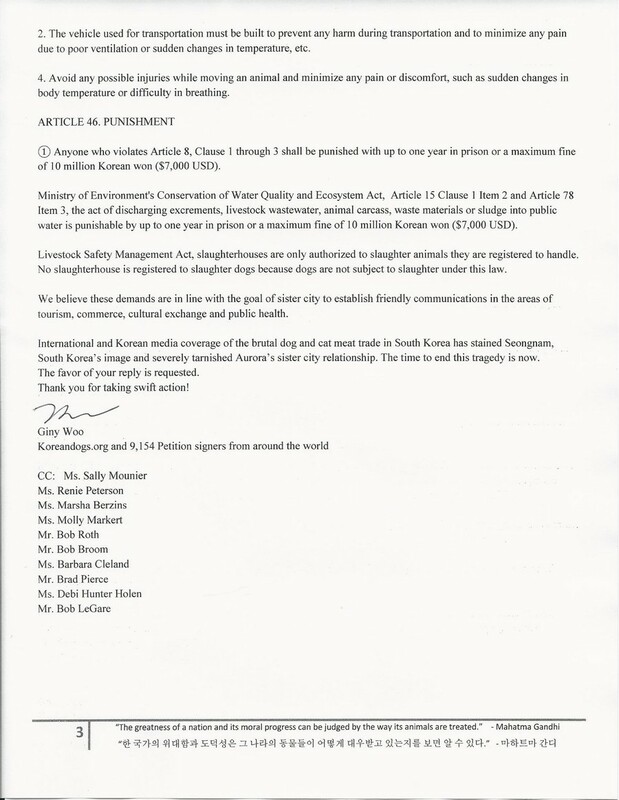 This petition is still open and we will send the letters again when we reach 50,000 signatures so please click here to keep signing and sharing! 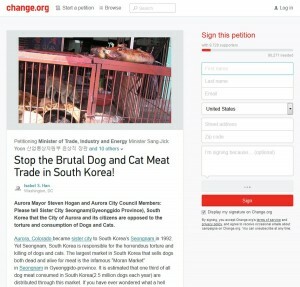 Seongnam Moran Dog Meat Market. 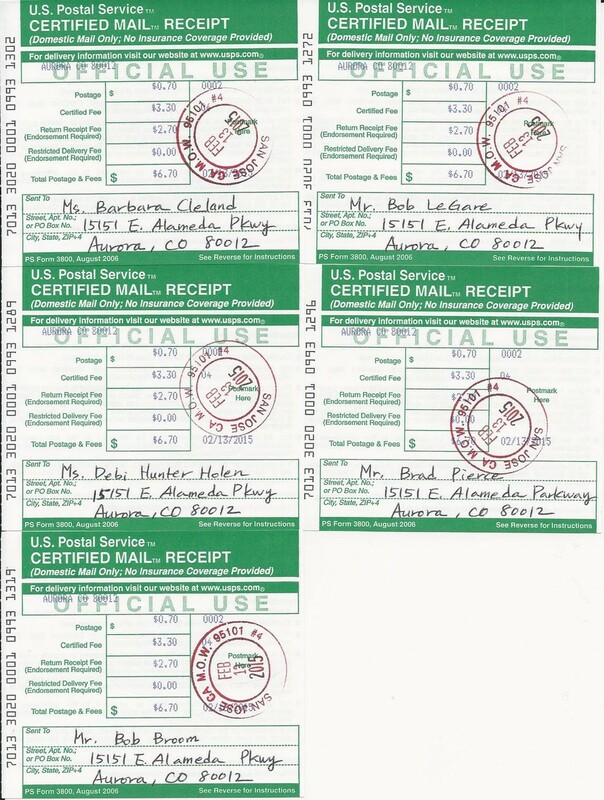 There are 30 of these despicable shops in this market alone! 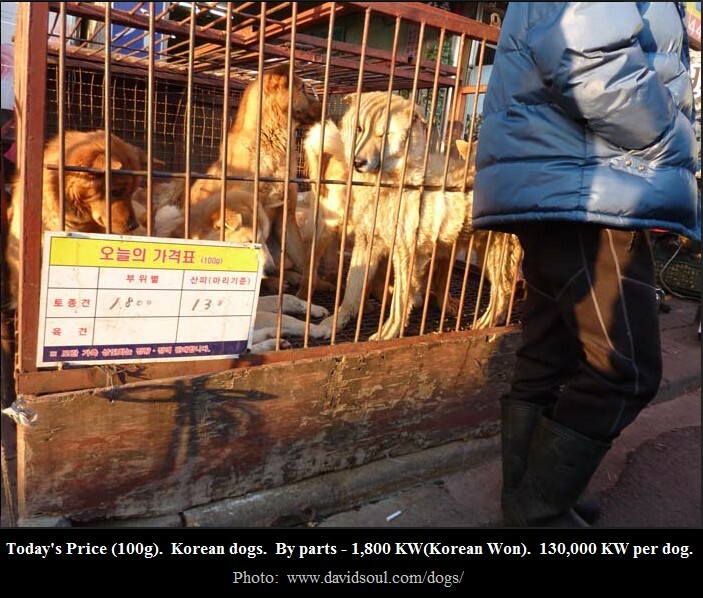 The largest dog meat market in South Korea. 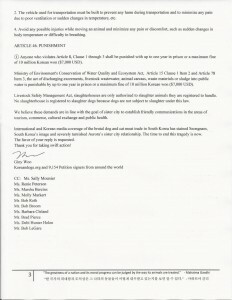 Tutto questo denota grande inciviltà,bassissimo rispetto verso esseri indifesi.